Reassurance shield after the 299 interchange. 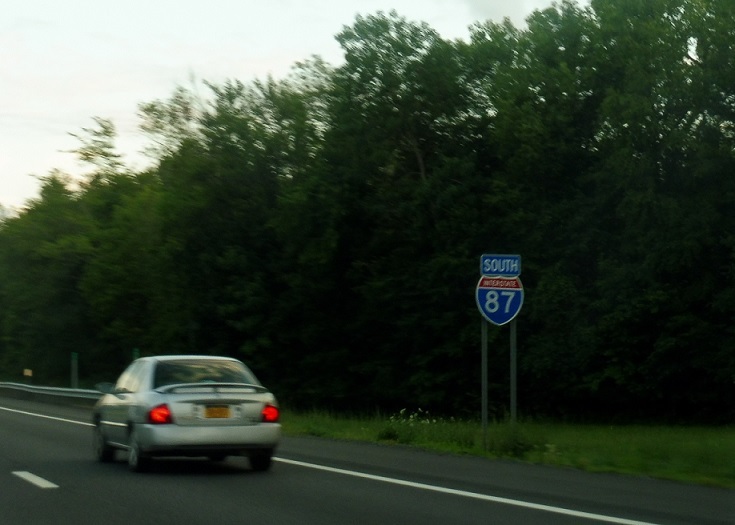 A few miles later, we’ll approach Interstate 84 and Routes 17K and 300. 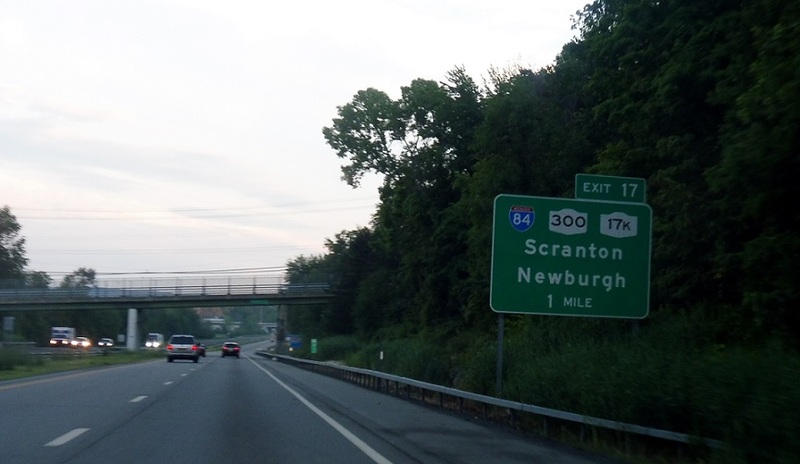 84 west heads to Scranton, Penna. 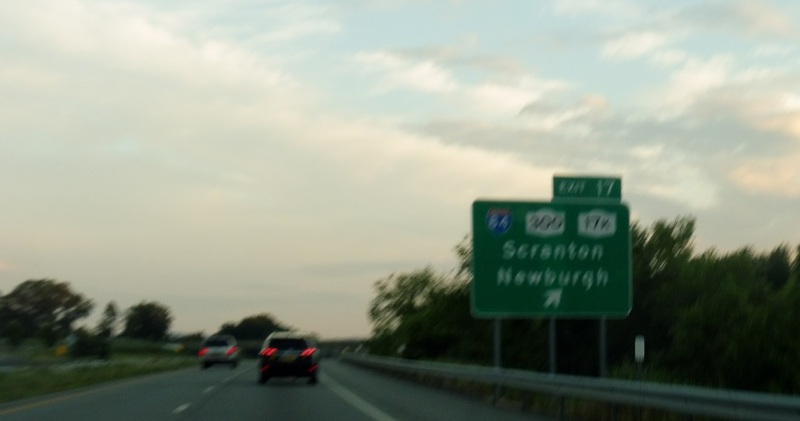 The other routes serve Newburgh. 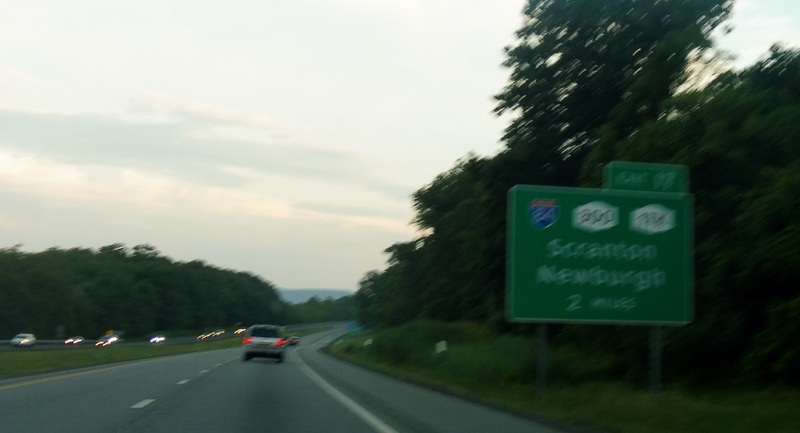 Exit for I-84 and Routes 17K/300.